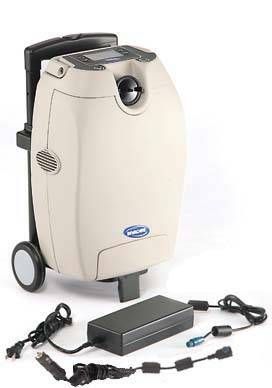 Today we will be reviewing the multi-flow option Invacare SOLO2 portable oxygen machine. This incredibly popular oxygen machine is packed full of features, and is ideal for the medical oxygen patient that requires pulse flow during the day and continuous at night but if a prescription calls for continuous flow 24/7, the SOLO2 can also handle that! 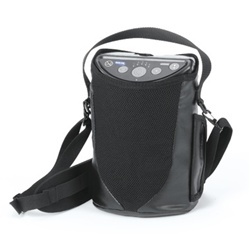 This is the perfect portable oxygen concentrator for the patient that likes to travel, because with the purchase of the Invacare SOLO2 a durable wheeled travel cart is included.